Sir Christopher Lee has passed away at age 93. 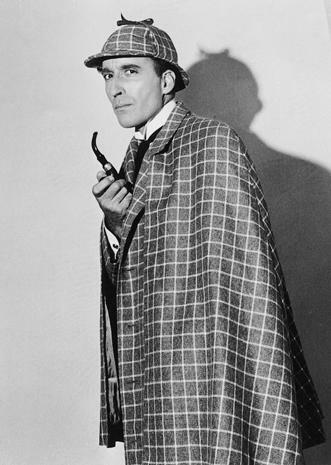 Lee played Sherlock Holmes in the 1962 film Sherlock Holmes and the Deadly Necklace, and in two television movies, Sherlock Holmes and the Leading Lady (1991) and Incident at Victoria Falls (1992). He played Mycroft Holmes in the 1970 film, The Private Life of Sherlock Holmes, and played Sir Henry Baskerville in the 1959 Hammer production of The Hound of the Baskervilles. You can read his full obituary at BBC.com.